Argentina, famous for its steaks and Malbec wines has more to offer foodies and travelers in the gastronomy scene. 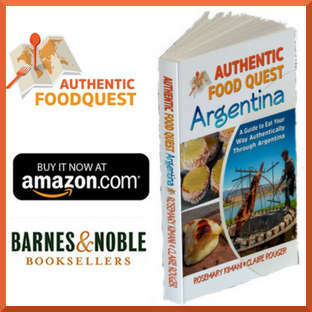 As part of our quest to discover the authentic food in South America, we spent about 3 months in Argentina and a significant part of that time in Buenos Aires. In that period, we discovered several Buenos Aires food experiences for travelers to get a more local and authentic feel of the city. If your travels take you to Argentina’s capital, be sure to check out our top 10 Buenos Aires food experiences. We have broken up this post into two parts. 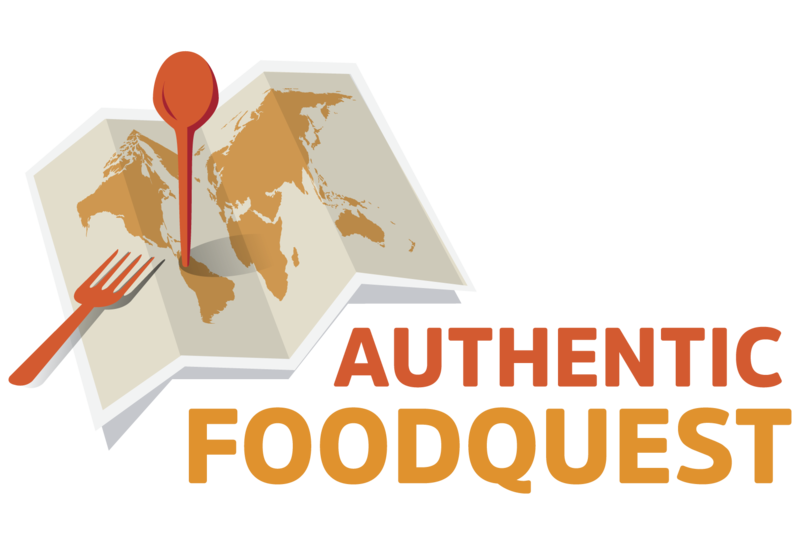 Part two will be available shortly, in the meantime enjoy these first five authentic foodie experiences. Ready to discover Buenos Aires food through these authentic experiences? Let’s go! There are several types of farmers markets in Buenos Aires with each playing a different role. In a previous post, we wrote about the 3 different types of markets you will find: organic, permanent and mobile. For an authentic foodie experience, we recommend checking out Mercado del Progreso. This permanent and covered market is a historic market in the Caballito neighborhood in Buenos Aires. What makes this market an authentic experience is the history and vibrant energy of the animated vendors. You will find a high number of butchers and quite a few fish stands which can be tricky to find in Buenos Aires. You will also find fruits and vegetables producers, including potato producers selling the unique native potatoes from the Andes. 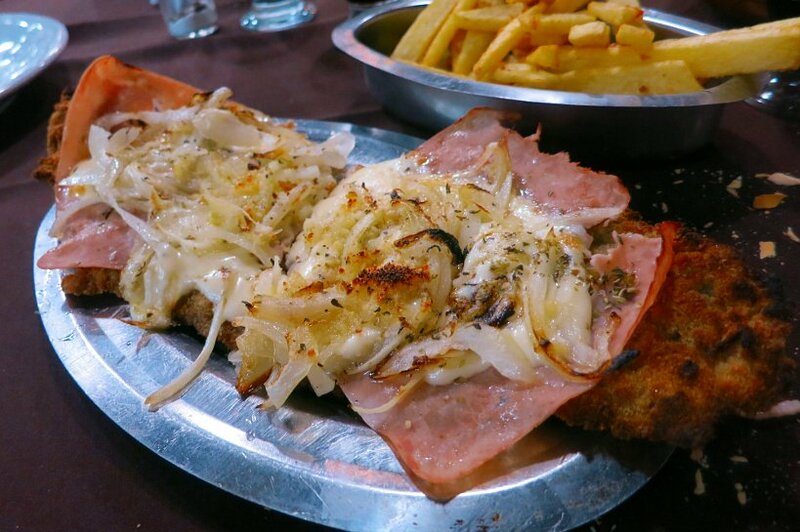 One of the best Buenos Aires food experiences you will not find elsewhere is the preparation of “Milanesa”. What is Milanesa? These are thin cuts of beef, chicken or veal covered with breadcrumbs. 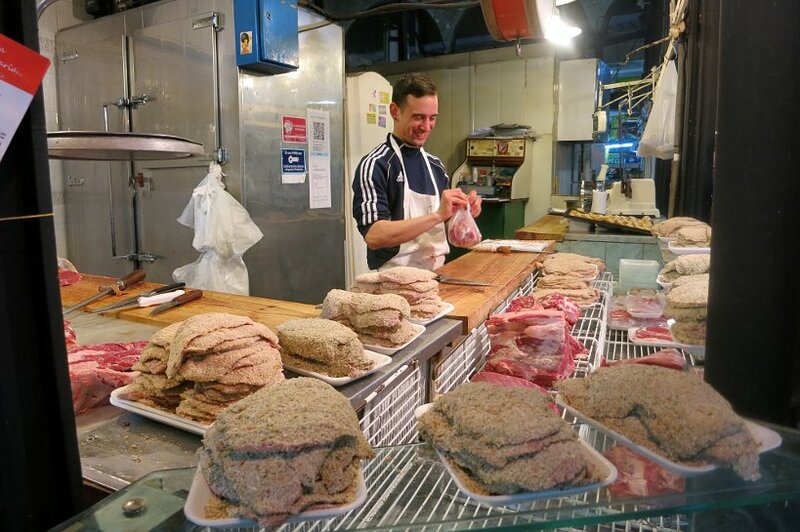 Watching the way the butchers carefully cut the meat, beating it up to make it as thin as possible and then adding the breadcrumbs is truly fascinating. That’s why we recommend a visit to this market and then trying the Milanesa next. After you have seen Milanesa being prepared at Mercado del Progreso, you will definitely want to taste one. Fortunately, not far from the market is Don Ignacio, which is one of the best traditional and authentic restaurants that specializes in Milanesa. You will discover that there are many different ways of serving Milanesa. The most typical is the Milanesa Napolitana. It is Milanesa covered with ham, tomato sauce and melted mozzarella cheese. It is usually served with patatas fritas (french fries) or puree. Try their speciality, the Milanesa Fugazetta Especial con Fritas. This incredible Milanesa comes topped with ham, melted mozzarella cheese, onion, olives with oregano and a side of thick cut fries. The decor needs a special mention. It is not a big fancy restaurant, but rather a local casual restaurant on a busy street. Once you walk in, you will find yourself surrounded by oldies music record albums from the 50s to the 80s, and the music that goes along with it. We recommend this Buenos Aires food experience for a couple of reasons. First, to taste the Milanesa which is a local and authentic speciality. And secondly, to enjoy the experience at a local and traditional restaurant, called Bodegon which we covered in a previous post. Bonus, the portions are incredibly large, so feel free to share! Facturas is the name given to pastries that can be found at the many panaderias (bakeries) around Buenos Aires. These little pastries are covered with sugar and are usually filled with dulce de leche (sweet caramel milk paste), crema pastelera (custard) or dulce de membrillo (Quince paste). They are also available plain and without any filling. 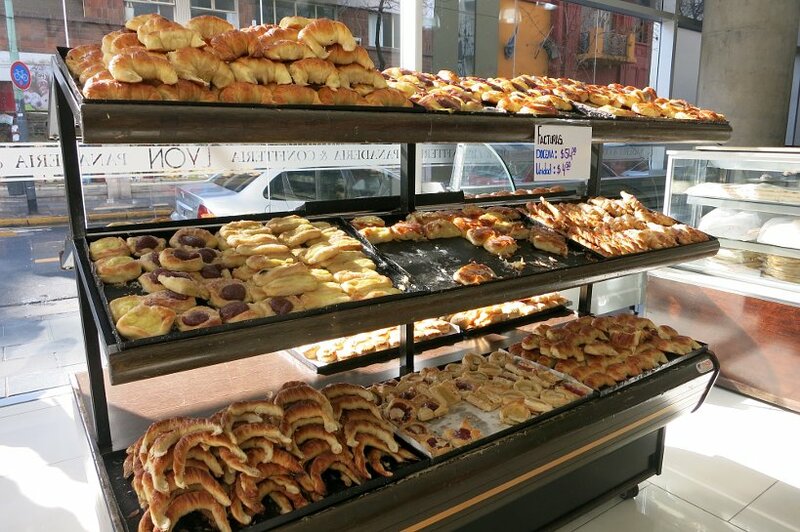 For an authentic Buenos Aires food experience, visit a panaderia for local pastries and get your sugar fix! Alfajor is one of the most emblematic sweet of Argentina. You cannot make a trip to Argentina and not have one, actually several 🙂 An Alfajor is a type of cookie that is made of two sweet cornstarch biscuits joined together with dulce de leche (sweet caramel milk paste). You will find Alfajores coated with dark or white chocolate, or simply covered with coconut or sugar powder. For an authentic foodie experience, we recommend indulging in alfajores for their long history that dates back to the 16th century and for the unique recipes found in different cities in Argentina. This article “We Love…Alfajores”, published in The Real Argentina is a good read to check out on the history and regional Alfajores flavors. Alfajores can be eaten for breakfast, as a dessert at lunch or dinner, or as a snack to accompany the tea, coffee or mate (traditional drink of South America). 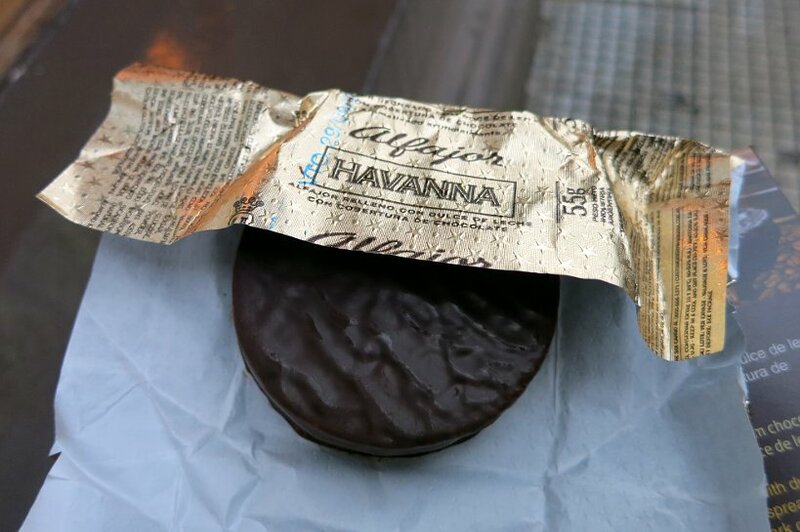 You will find Alfajores sold at panaderias, as well as cafes or specialty stores like Havana, which have some of the best in Argentina. Although they are rich and sweet, they are not overwhelmingly sugary. Be careful, you may find yourself tempted to eat one every single day! The Italian influence is strong in Argentina and with that Pasta has become an essential part of the cuisine in Argentina. When you want a break from beef or looking for a simple and easy meal to prepare, make your own fresh pasta. The one thing you will notice is the many specialty pasta stores around Buenos Aires. Here, we want to highlight one of the best pasta place for an authentic Buenos Aires food experience. L’Artisan taller de pasta is one of the most authentic and artisanal pasta stores with only two locations in Buenos Aires. This hidden gem was recommended by local porteños and it did not disappoint. Their focus is fresh handmade pastas with no additives or preservatives made in their own “workshops”. You will find the different types like the classic linguini, gnocchi, cannelloni and the most sought after, the raviol (ravioli)! In general, pasta is sold by the kilo at very affordable prices. The raviolis are sold by the plancha which means, by the board, that serves about 48 individual raviol, more than enough for two people. It takes no more than 5 mins to cook fresh pasta and get you to experience Italian cuisine the Argentinian way. Traveling through food in Buenos Aires is a delicious experience. 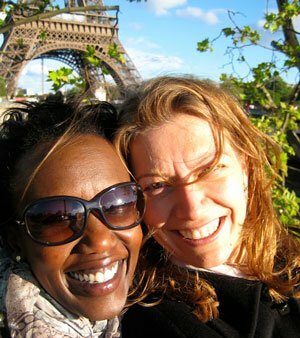 Going beyond the beef and malbec to discover “what else”there is will bring you closer to the local culture and people. We promised you 10 Buenos Aires food experiences. Hang tight, they are coming. We want you to take your time to savor these first 5 experiences and the next set in part 2 will be coming up shortly! 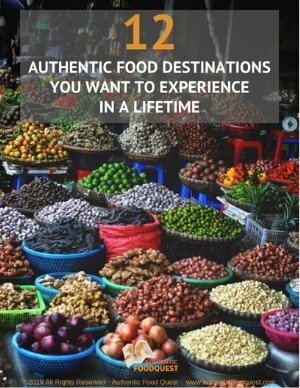 Have you had any of these authentic foodie experiences before? Which one intrigues you the most. Share your comments below. Mercado del Progreso Avenida Rivadavia 5430, Cabillito, Buenos Aires. Don Ignacio, Avenida Rivadavia 3439, Cabillito, Buenos Aires. Havana, Armenia 1788, Palermo Soho, Buenos Aires. L’artisan taller de pasta, Arcos 3182, Nunez, Buenos Aires. L’artisan taller de pasta, Rodríguez Peña 1771, Recoleta, Buenos Aires. You are right, I often do associate Argentina with good steak, but like most places, obviously they have more to offer. I wish I could have picked one that looked the best, but honestly, they all sounds awesome! Although at 40 weeks preggo, I’m a little partial to the sound of those Alfajors! I Love discovering new foods in new locations; all apart of the cultural experience of a land!!! Thanks LeAnna for your comments. Indeed Argentina offers much more than steaks and our hope is that travelers experience all the other delicious options. One of the beauty’s of traveling is discovering the local delights..like alfajores. Congrats on your baby and hope you can visit Argentina soon. Cheers! Hi Laura, Yay…so happy you got to experience Don Ignatio as well. It’s quite something, don’t you think?. What kind of Milanesa did you have? You did get to enjoy the best of both worlds…great food and delicious Malbec. Thanks for your comments and happy travels! I didnt imagine Buenos Aires is a foodie haven. Steak and Malbec wine itself is enticing already. I love visiting local markets and trying new and local authentic food. Im intrigue with the alfajor would like to try one day. Thanks Anne for your comments. Argentina does indeed have more to offer than beef and great wine. We agree, the farmers markets are the best places to discover what is local 🙂 Don’t miss the opportunity to try an alfajores:) Glad you learned a little more about Buenos Aires and hope you can visit soon 🙂 Cheers! Wow – all of that food is making me HUNGRY! I love to find restaurants that do one local specialty really really well. It sounds like Bodegon is a great example of that. And I had no idea that breaded meat was a think in BA. For some reason, in my mind it’s all just steak, steak and more steak. Maybe with frites and plenty of red wine. Looks like I gotta get out more! Wow, didn’t imagine there was so much food diversity in BA! 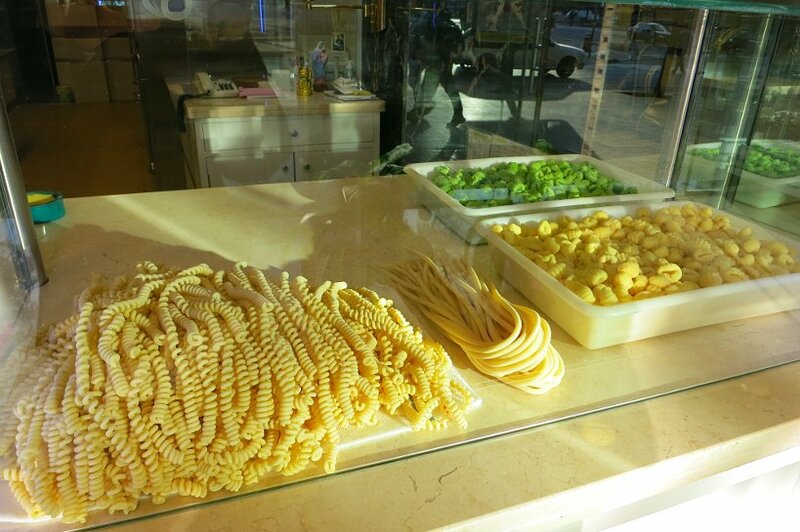 And so many different kinds of fresh pasta! By the way I’m mostly attracted by those sweets!!! yummy! Thank you for sharing and making me hungry! I’ve been wanting to go to Buenos Aires! Will have to save this list. I love Alfajores! When I think of Argentina I can only see meat and steaks! Great food places that you’ve uncovered. Unfortunately, I don’t have any plans to visit Argentina any time soon, but this will definitely be on my list when I do. Thanks Hugo for your comments. 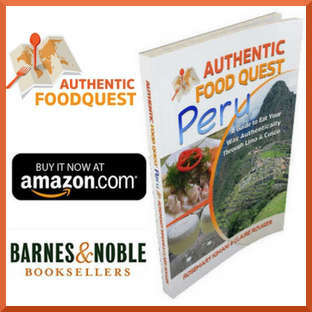 Glad you enjoyed reading about these amazing food places. Yes, do save this list for future reference, or share with someone you know traveling to Buenos Aires soon. Cheers! I love travelling and I really want to go to Buenos ires!!! This is such a lovely post with beautiful pictures. I really wanna eat something now!!! Hi Tess, that’s so great to hear that you enjoyed this post and are traveling to Argentina soon. Yes, please save this list and wait for the part 2 that is coming out soon. That way you will have the complete soon. It is easy to devour a factura everyday. Plan on doing lots of walking to burn the calories 🙂 Plan for a great time and be sure to tell us what you discover. Cheers and thanks for your comments! OMG, how lucky you are. I’ve never been in South-America. My favorite are local bakeries. Alfajor looks so amazing! Thanks so much for your comments. Even though you may not have visited South America yet, you can find sometimes find alfajores at Latin themed stores. Check out the stores in your area. Cheers! So the Milanesa is just a variation of the European schnitzel i guess either way it looks amazing. That’s interesting Mark about the European Schnitzel. Not very familiar with it, but do keep in mind that the Milanesa has Italian heritage so there may indeed be a historical connection. Thanks for your comments. 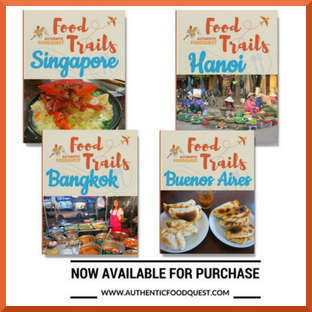 I love traveling through food, especially if I can learn about them and make my own! That cheesy speciality looks out of this world, would travel across the world just to try that. I’ll probably end my day off with a bakery run! Thanks so much for your comments. Agreed, traveling through food is one of the best ways to travel. That’s funny…at the end of the day, all roads lead to the bakery 🙂 Cheers! 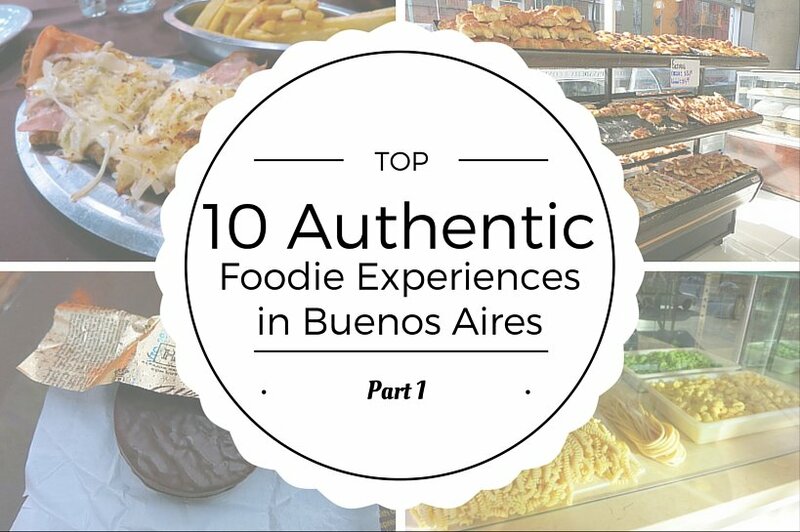 I never would have thought about Buenos Aires being a foodie place but it sounds fantastic! I’m hungry for some facturas now! You are so right Claire, and many people do not think Buenos Aires has lots to offer in the foodie scene. So glad that you now have a different opinion. The second part will be coming out shortly and will have even more places to check out. All good things end with sweet facturas 🙂 Thanks for your comments. Hi Tandy, you would have a blast in Buenos Aires visiting all the panaderias and tasting or “sampling” all the different types of facturas. If you already enjoy Malbec’s, venture out and try the ones from Argentina, you will find them very delicious as well. Lot’s of pasta in Buenos Aires…you would not be disappointed 🙂 Thanks for your comments.